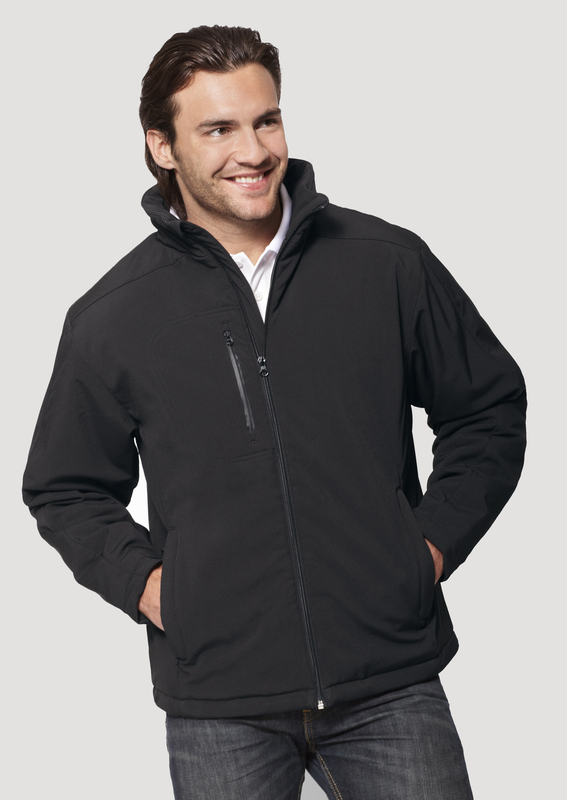 Canada Sportswear is the leading manufacturer and importer of corporate and custom made apparel in Canada. They started the company back in 1954, and have evolved to be a leader in manufacturing popular outerwear tracksuits, accessory items, and more to many retailers across Canada. Last month, Canada Sportswear donated 5,000 lbs of outerwear to Brands for Canada. This will be so helpful to so many Canadians as the Winter weather approaches us. 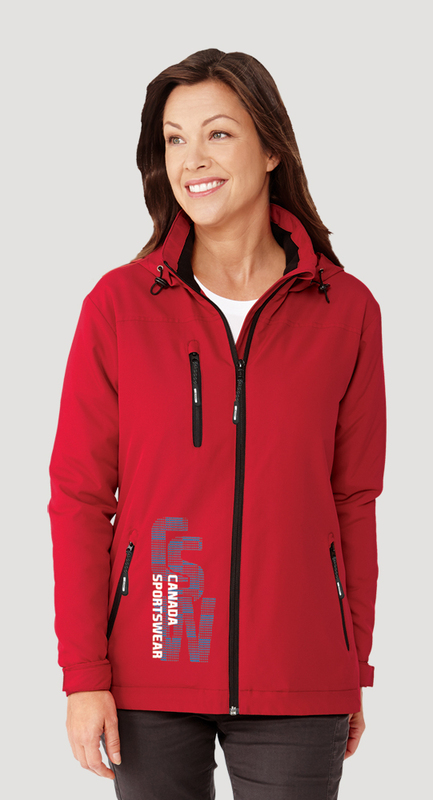 For more info and compnay updates on following Canada Sportswear on Twitter @CanSportswear, facebook.com/canadasportswearcorp, or Instagram @CanadaSportswear.